What was number 5? Drum roll, please. I’ve been studying and analyzing financial statements going back to my days at KPMG Peat Marwick in St. Louis. But I’d have to say I started doing it for fun (yes, fun) when I would receive hundreds of annual reports mailed to my home thanks in part to my membership with the National Association of Investors Corporation. That would have been in the early 1990s when I only had access to Quattro Pro, the Lotus-like product that ran on the 286 processors (man I’m old). More than 20 years later, I still love reading and studying financial statements. 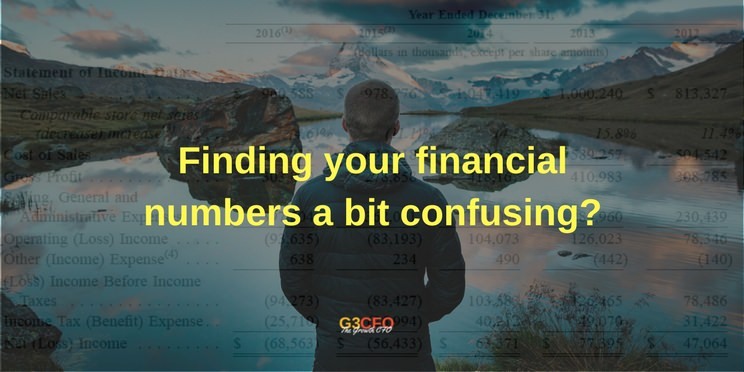 Give me 60 months of financial data, and I can tell you a lot about a company in less than 5 minutes. I can even pretty much sum up the personality of the CEO and the underlying culture of the organization. And for the first time ever, I’m going to give you a brief glimpse of what I do when I obtain financial data from a brand new client. So let’s dive in. 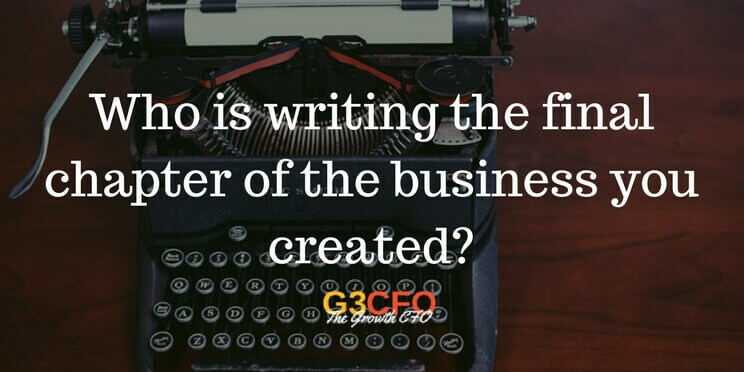 I’ve been doing the CFO thing for roughly 16 years for small to mid-sized businesses. 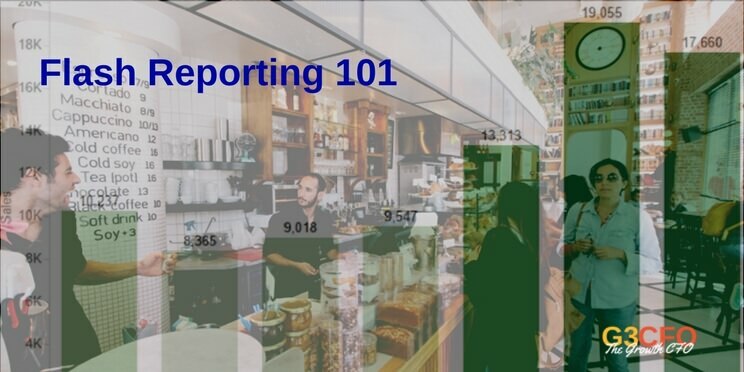 Along the journey, I’ve seen some fascinating sales reports over the years. Some are so-so. Some are just really, really bad. And others? Pretty okay. Mine? I’m not a designer. But let’s take a peek at what I did for a recent client. We’ll call this a simple case study on creating meaning with limited data. So let’s get started. I used to look forward to walking through my local Barnes & Noble in Columbia, Missouri on a weekly basis. I could browse the book shelves for hours and easily drop a hundred dollars before leaving (so much for the family budget). In 2011 while rushing for a connecting flight with about 6 books under one arm and pulling a suitcase with another, I realized lugging books around while traveling had to go. That’s when I bought my first Kindle device. Subsequently, I also started devouring Audible books. Since then, Barnes & Noble has lost a lot of my business. When I drive by Barnes & Noble today, I feel as though I’m staring death in the face. Am I? 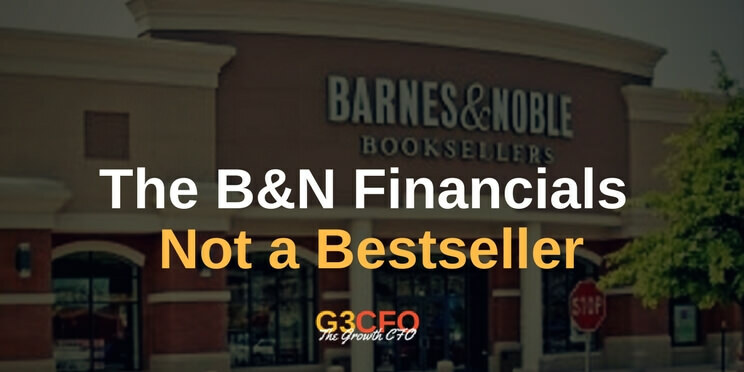 [Read more…] about Would You Want to Be CEO for Barnes & Noble? The term exit planning sounds so cold, so calloused, so calculating. If I were a content writer for any exit planning expert, I’d force them to quit using this term entirely. Business owners pour their lives into building companies at the risk of isolating themselves from family members and friends during the early turbulent years. These talented men and women put everything at stake enabling others to make a living. In short, business owners create compelling storylines that impact the lives of others which took years to write (and to endure). Still like the term exit planning? I prefer something a bit more personal. Let’s call it Leaving a Business on Your Terms. And “your terms” means not someone else’s terms.